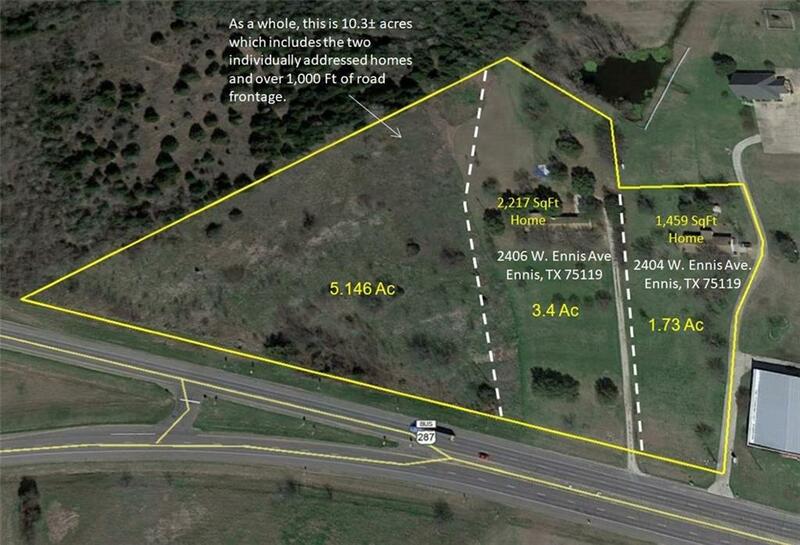 Unique opportunity to own two homes on over 10 acres in the City of Ennis. 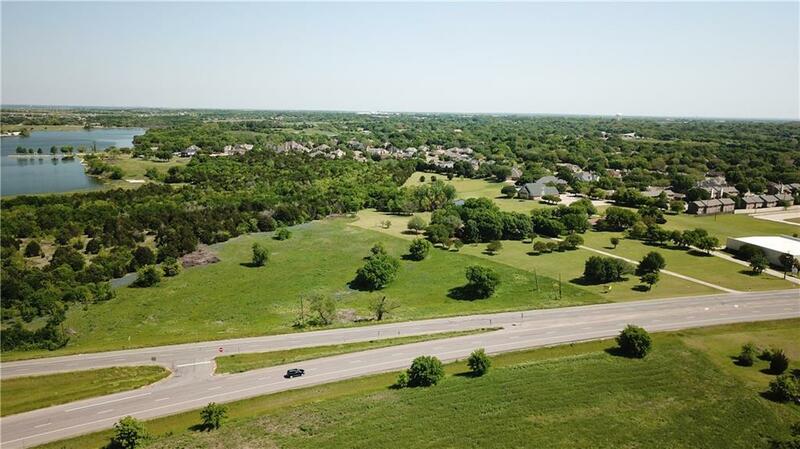 The two homes included are 2402 W. Ennis Ave and 2406 W. Ennis Ave and both are currently leased to tenants. Each home is three bedrooms with two bathrooms and they have been updated in recent years. 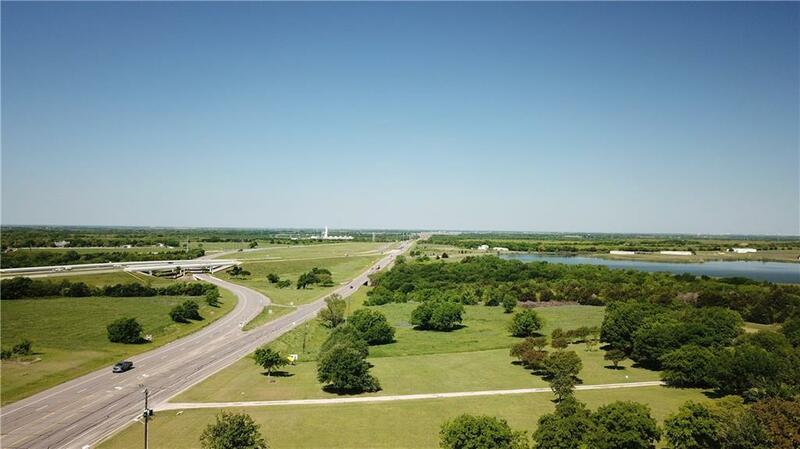 The 10+ acres of land have over 1000 feet of road frontage and excellent access and visibility from HWY 287. 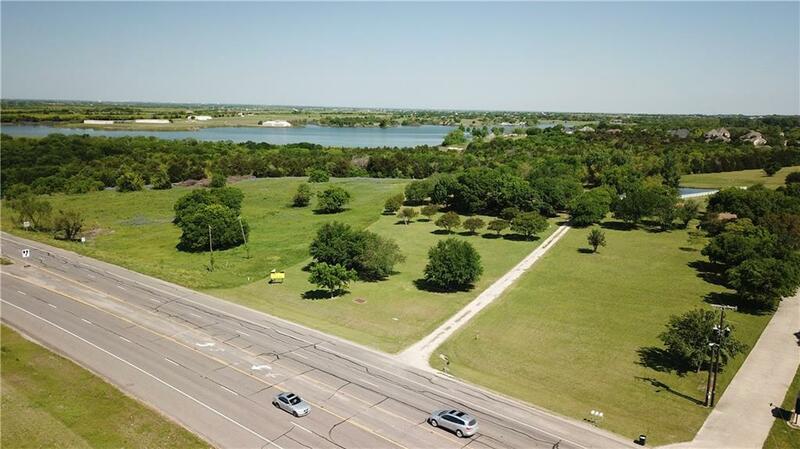 These properties present an investment opportunity to collect income while waiting for land appreciation or this will make an immediate site for a hotel, restaurant, multi-family community, or a landscaping nursery. Any desired change of use must be approved by the City of Ennis.